Today I am going to sing the song Manhã de Carnaval by Luís Bonfá and Antônio Maria, and we are going to learn the different uses of the preposition “SEM” in Portuguese (Part II). 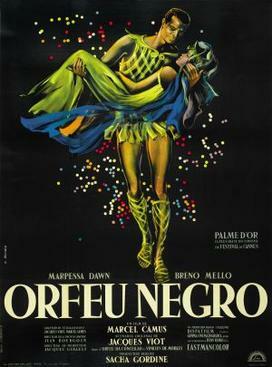 The song Manhã de Carnaval is the main theme of the movie Black Orpheus from 1959. This entry was posted on Saturday, April 11th, 2015 at 7:15 pm	and is filed under Uncategorized. You can follow any comments to this entry through the RSS 2.0 feed. You can leave a comment, or trackback from your own site.